This entry was posted on November 25, 2012 by kdawikstrom. 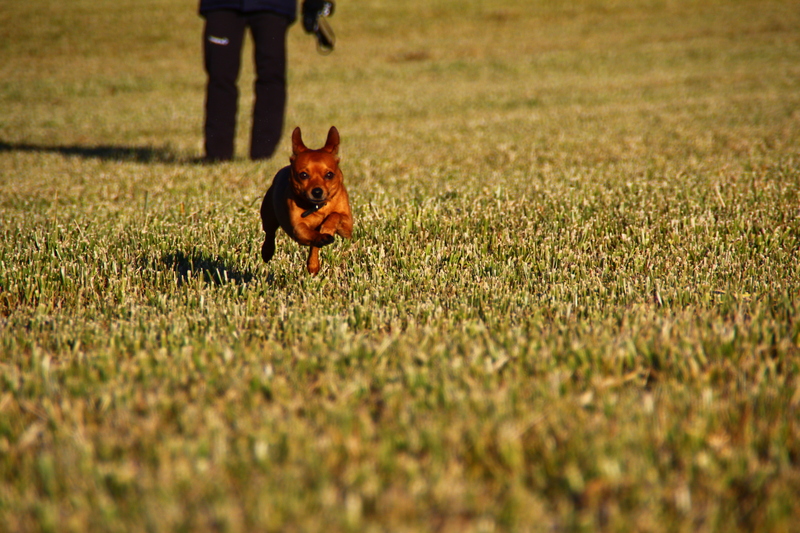 It was filed under Chihuahua, Chipin, Dog, Nature, Norway and was tagged with Chihuahua, Chipin, Hiking in norway, Miniature Pinscher, Norway hike, Photography, postaday, Rasmus the chipin. Hehe, no. But maybe I should work on his retreiving skills! It is so much fun, and fills you with so much joy, to see the happiness on the faces of dogs flying inches above the ground. So much energy, so eager and enthusiastic!